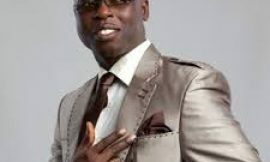 Ex-Black Stars Captain Stephen Appiah Joins West Ham? Former Black Stars captain, Stephen Appiah, was at West United For a familiarization tour over the weekend. Appiah, who happens to be brand ambassador for Betway took a time off his busy schedule to be at the London based side. 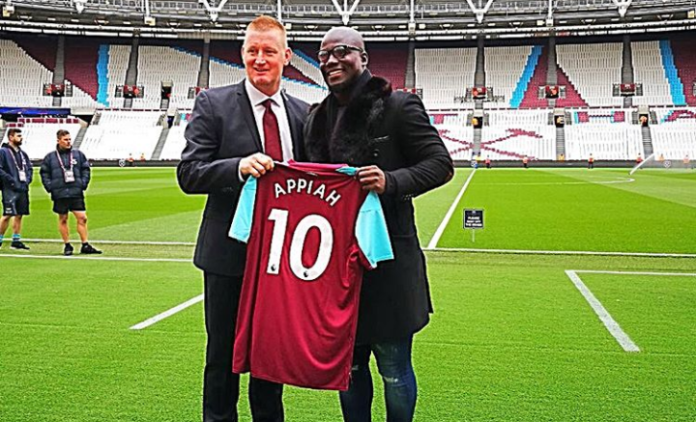 Tags: Ex-Black Stars Captain Stephen Appiah, joins, West Ham?